What if the windows and glass walls of your buildings were solar panels that could be used to power your building, and store energy which can be sold? What if you had solar panels on your roof that could produce enough electricity to power a hotel? Solar panels, which trap and convert sunlight into usable energy, can be fitted onto existing structures and, more increasingly, are incorporated into new structures from the design phase. The major benefit of installing solar power in construction is for the associated cost-savings. When relying on solar power, businesses can forgo electricity bills. In some instances, businesses receive payment from the power company by selling their surplus energy to the grid. Take into consideration a property owner, whose buildings require 24hr electricity, either through KPLC or by a standby generator. Switching to solar energy while expensive in the initial installation, would save the property owner a significant sum in the long run, especially if the property owner decides to sell some of the stored energy. 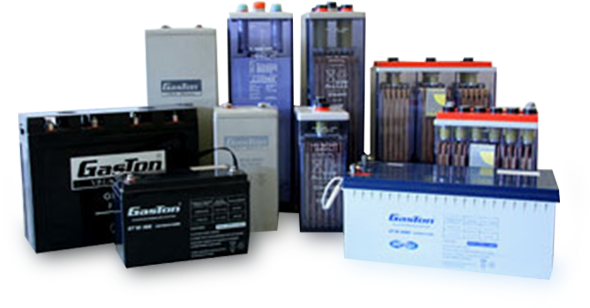 First, let’s talk about the batteries typically used in commercial solar energy storage. Most of the battery storage systems in large-scale commercial settings use lithium-ion chemistry, and are about the size of a refrigerator (or several refrigerators, depending on how much power you need). These battery storage systems get charged up (in this case, from energy produced by solar panels) and store power, then discharge that power whenever it’s needed. If you decide to offset some of the expenses by selling some of the stored energy, whether to a power holding company, or to other businesses, you’d have to consider, how much power you create, deducted by how much power you need, and then sell the excess. However, if you intend to sell this power to a business, take, for instance, another office block, you’d have to consider, if you are capable of producing enough power to sustain that building. This means you’d have to find out how much power the office block needs/uses, and compare it to the excess stored energy you have.